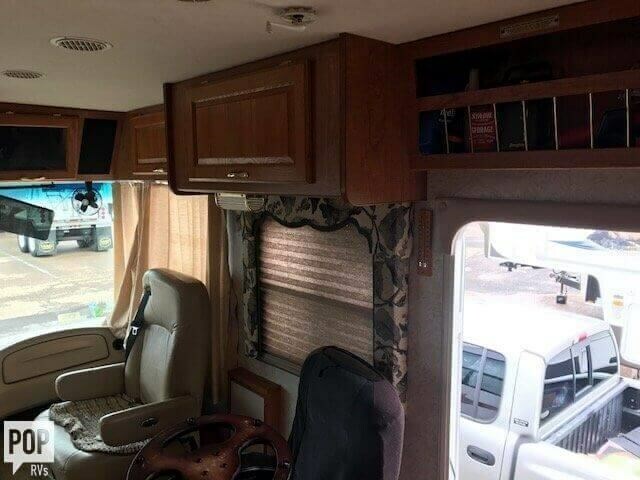 Ready to go camping! 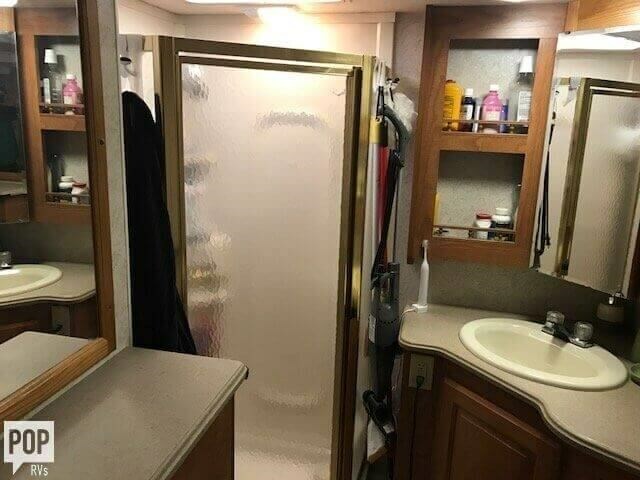 Side by side refrigerator, 2 TV's one in living area and one in bedroom! 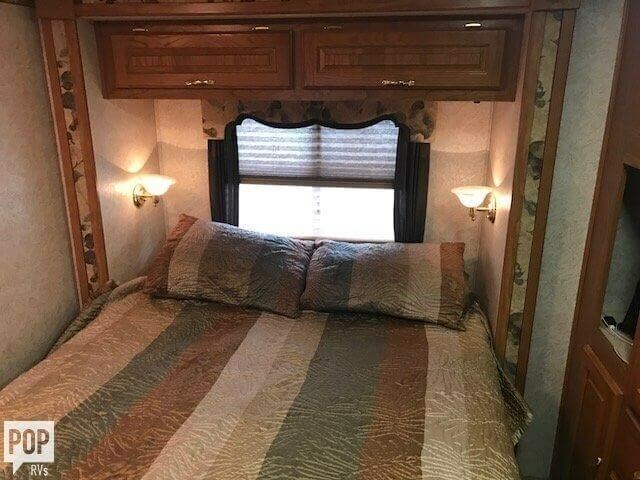 Electric couch that turns into bed and MUCH MORE!!!!!!! 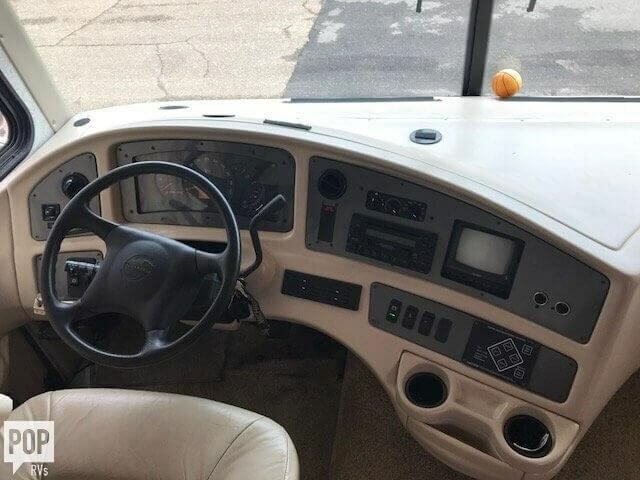 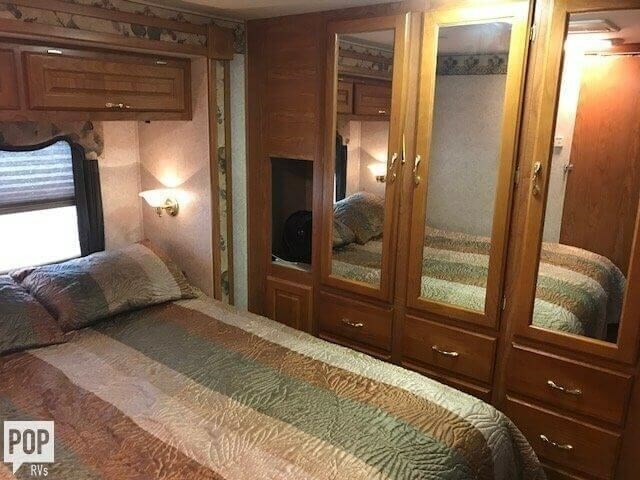 If you are in the market for a class a, look no further than this 2003 Aurora 3710 SA, just reduced to $29,999. 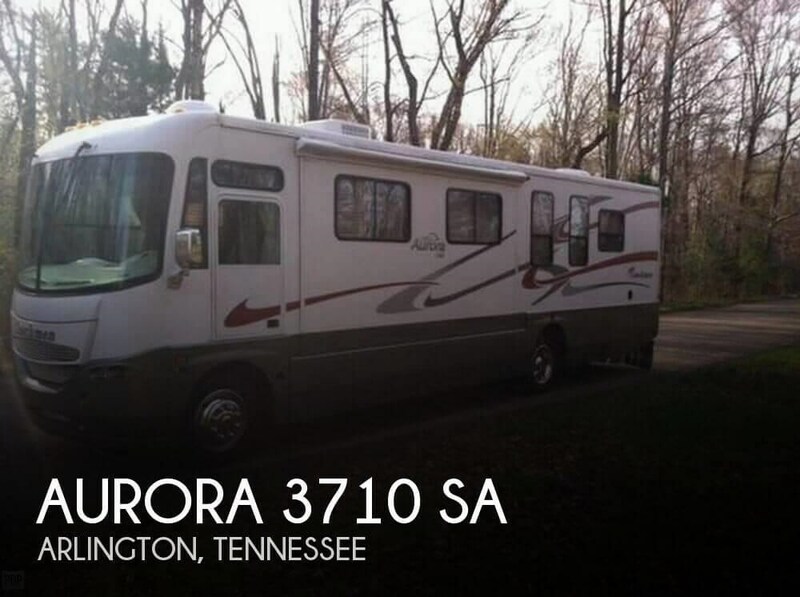 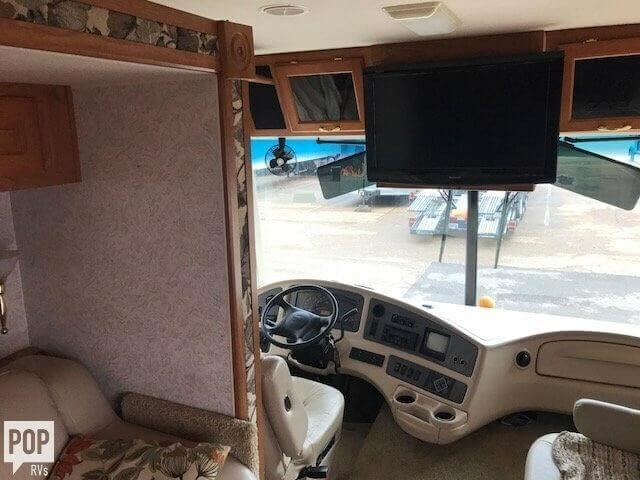 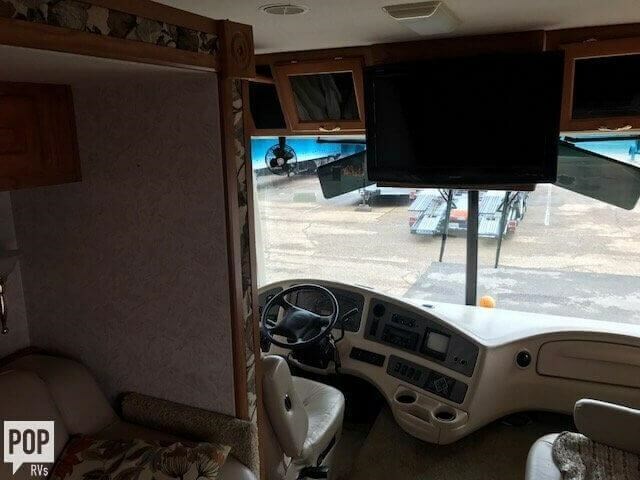 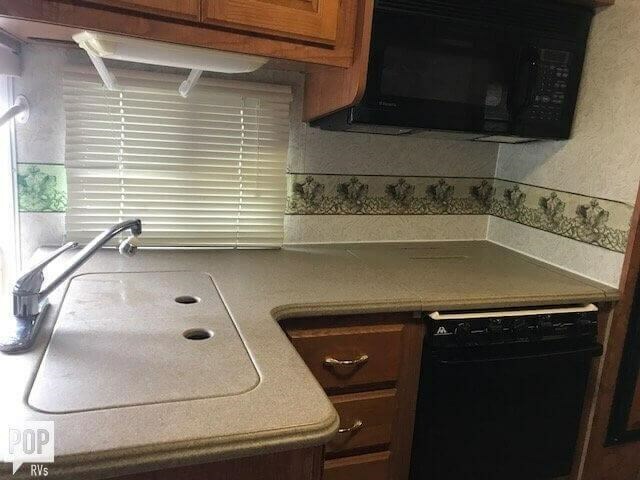 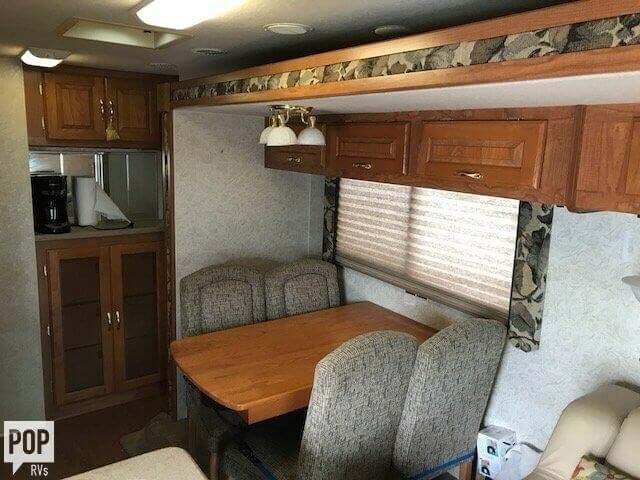 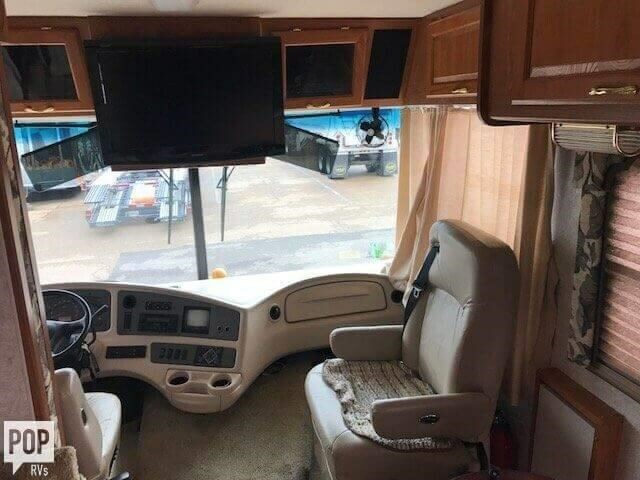 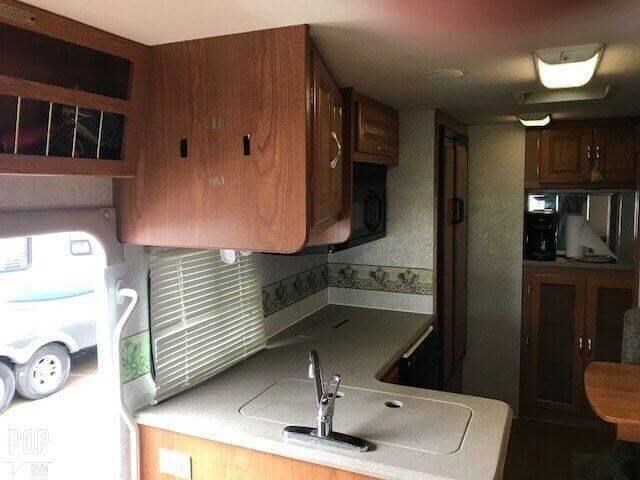 This Class A is located in Arlington, Tennessee and is in good condition. 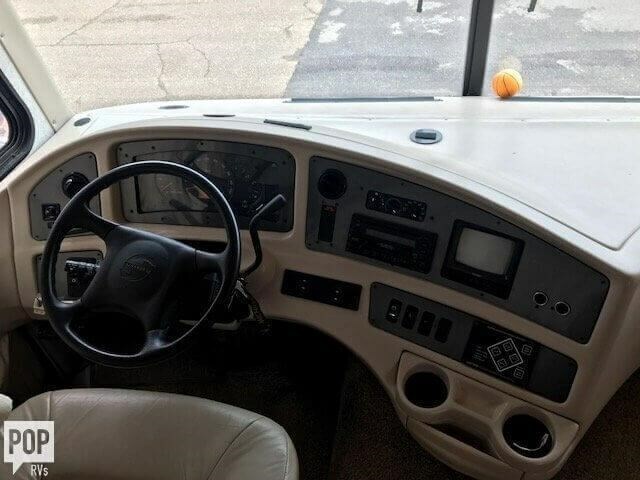 She is also equipped with a Chevrolet engine that has 28,000 miles (as of May 9). 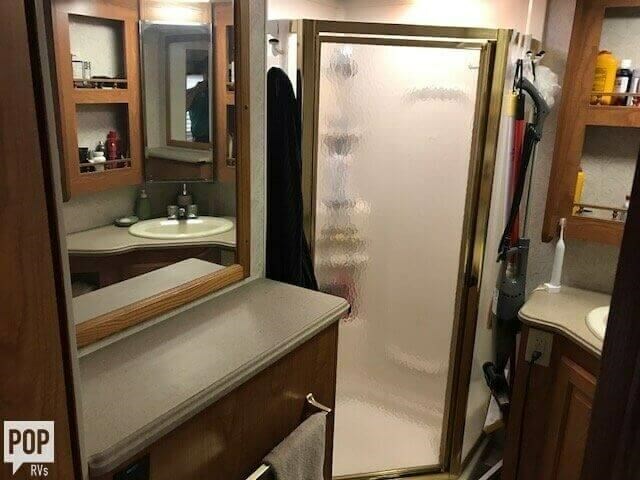 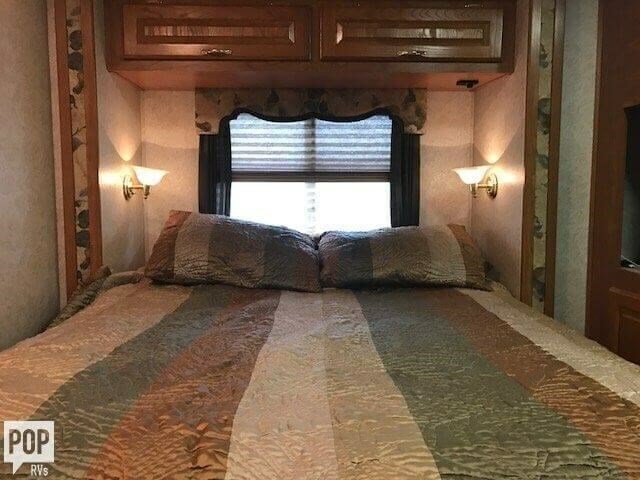 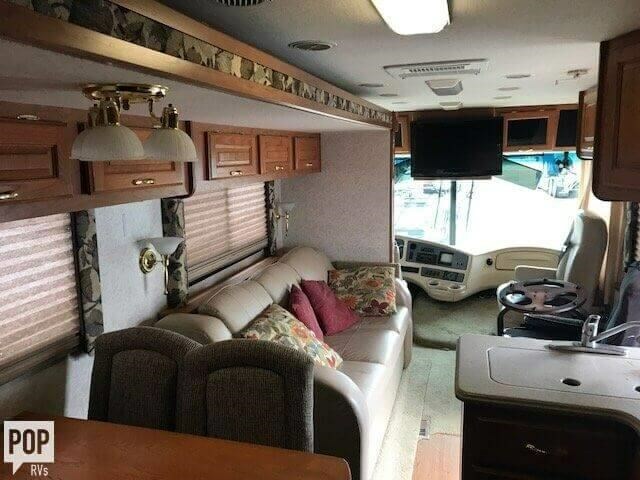 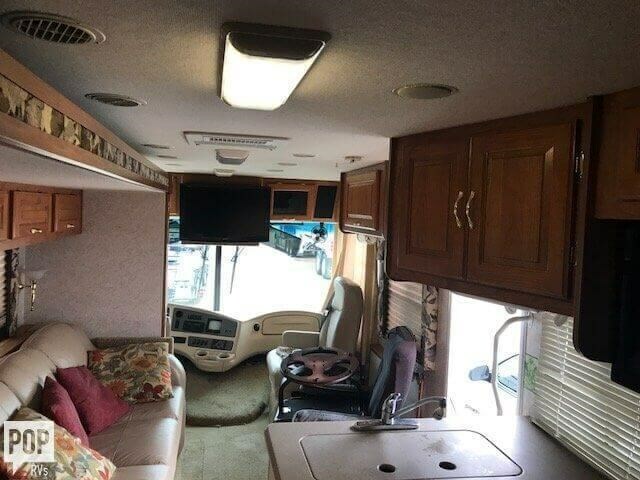 Check out Stock # 143778 - 2003 Coachmen Aurora 3710 SA on coachmenrvsource.com!